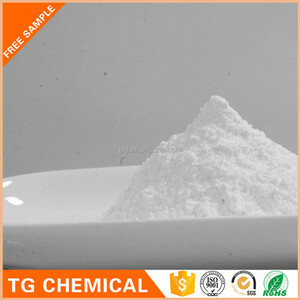 762077-1 Molecular formula : C18H35LiO3 Molecular weight : 306.4097 Appearance : White to faint yellow powder. Application : Widely used in lubricant, stabilizer, decolorising agent and thickener. 20kg/bag, or follow the customer requirement. Dongying Weiaien Chemical Co., Ltd. This product than other stearate fusible in ketone, ancient smaller influence on embossing operations. This product can be used as a non-toxic replace lead barium soap, soap. 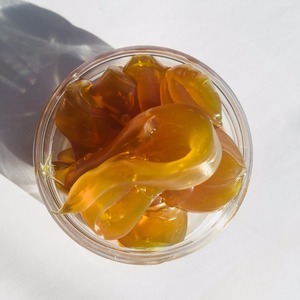 This product can also be used with phosphatidic acid plasticizers. of vehicles such as saloon cars, motor-buses and heavy load trucks under high speed, heavy load and other harsh conditions. AP Lithium Grease Lubrication and protection applicable to turbine, engine, valve and other mechanical equipment. Applicable to prevent adhesion and sintering of various bolt thread, used in high temperature bolt effect. CROWN EP 2 THE USAGE CROWN EP 2 is a multi purpose lithium-based grease with ep-properties for various conditions of application,with advanced anti-wear and anti-scuff characteristics. It provides good water-resistance and stability under high loads and temperatures. CROWN EP 2 is recommended for use in all main types of industrial equipment, automobile industry, construction, agriculture, sea transport, mining industry, etc&hellip; CROWN EP 2 can be used as multi-purpose lubricant for wheel bearings, chassis components, cardan cross-pieces, hub bearings, ball joints and chain greasing in automobile industry. use for concrete pump , such as Sany, Zoomlion Detailed Images large stock we have many stock of concrete pump lithium grease 0#,00#,000# quality the viscosity from 0# to 000# Other Products Our Company Cangzhou Pengkun Construction Machinery Pipe Fitting Co. our main product: concrete pump pipe, concrete pump elbow, concrete pump clamp, concrete pump rubber hose, piston, sponge ball,s valve , wear plate and so on. Q4. How about your delivery time9 A: less than 200 buckets need 3days after received your payment, if large quantity, then need 7-10days Q6. What is your sample policy9 A: We can supply the sample if we have ready parts in stock, but the customers have to pay the sample cost and the courier cost. 3. Good compatibility with other additives. 5. Excellent antioxidation and anticorrosion performances. 2.It is uesd for blending hydraulic oil. Good flowability, moderate viscosity, good pumping performance, better lubricity; . Please clean the lubricating parts before use; . 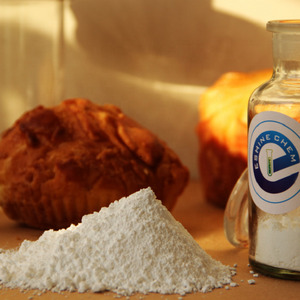 Seal the product timely after use to avoid impurity mixed in and affect using effect; . Alibaba.com offers 94 lithium 12 hydroxy stearate products. About 9% of these are lubricant, 3% are surfactants, and 3% are syntheses material intermediates. 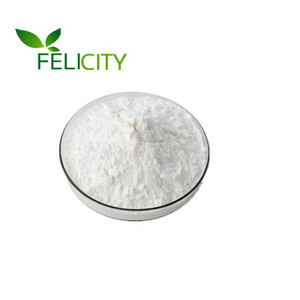 A wide variety of lithium 12 hydroxy stearate options are available to you, such as free samples. 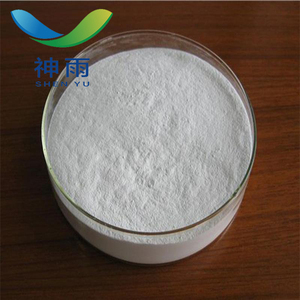 There are 16 lithium 12 hydroxy stearate suppliers, mainly located in Asia. 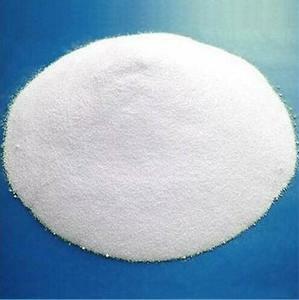 The top supplying country is China (Mainland), which supply 100% of lithium 12 hydroxy stearate respectively. Lithium 12 hydroxy stearate products are most popular in Domestic Market, Mid East, and Eastern Asia.